Help Raise $1.5 million to Reduce Colonoscopy Wait Times! The reason for a new procedural suite are very clear. There are over 3,500 patients currently waiting up to 12 months for a colonoscopy. With the new suite, colonoscopy wait times will be reduced. 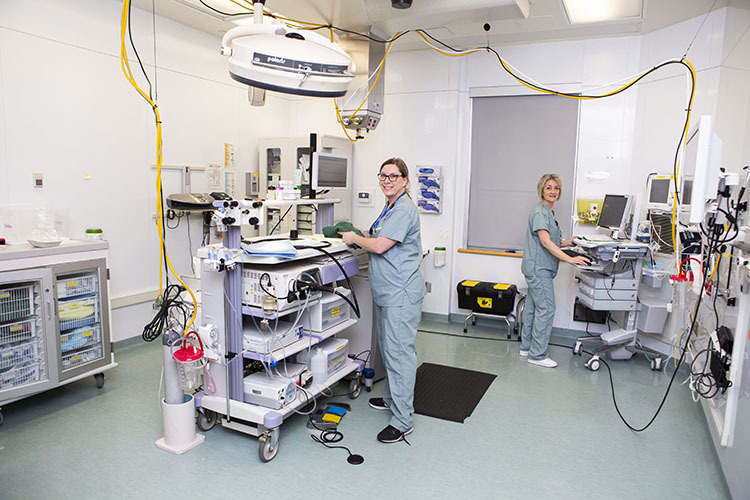 Up to 6,750 procedures will be performed per year when the suite is operational, an increase of 35% over current numbers. Colonoscopies make up 80% of all procedures and can be lifesaving making this project vital. Please donate today and help provide our community with the best healthcare possible. AND SO IS YOUR HELP!